What Is An Anxiety Blanket? 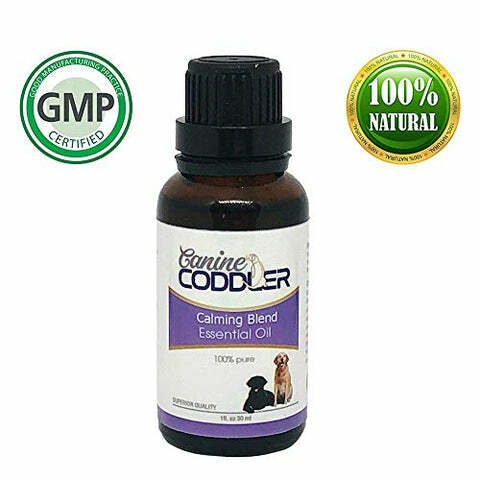 * FREE SHIPPING * Essential oils are a great natural way to help your dog in stressful situations. Not only is it safe for your pet its actually beneficial. 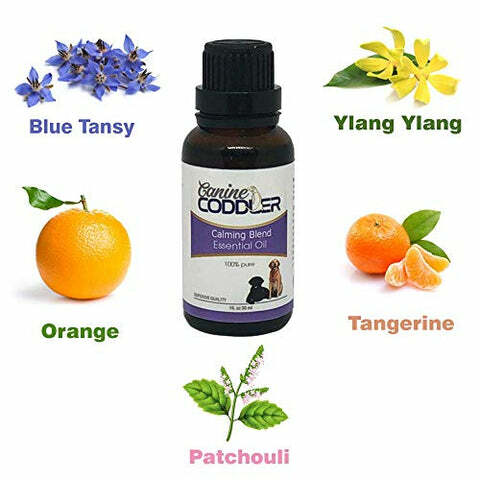 The Canine Coddler Anxiety Blend is a mixture of stress reducing and calming oils.  © Copyright 2019 Canine Coddler.